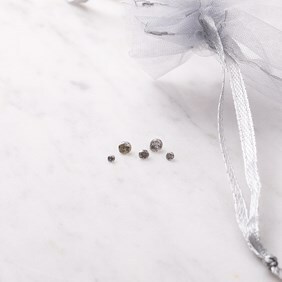 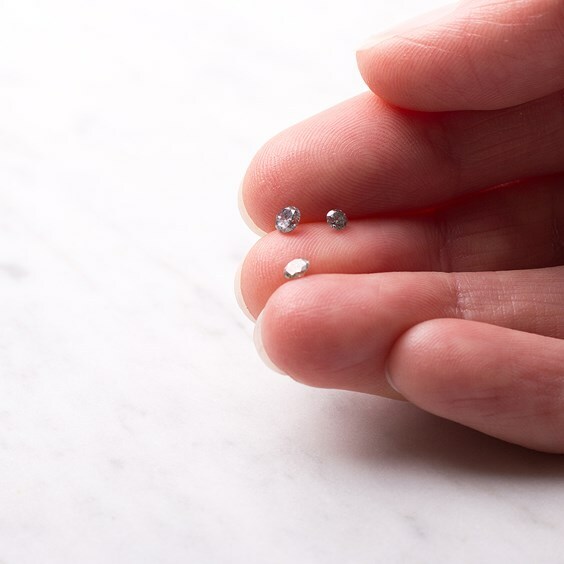 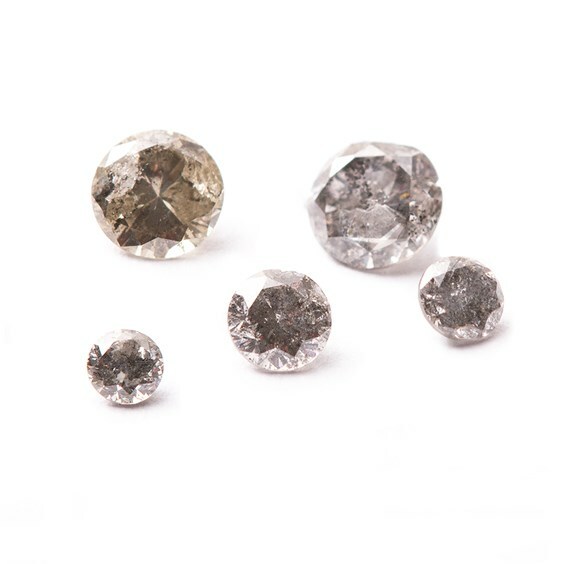 These salt and pepper faceted diamond are uniquely beautiful. 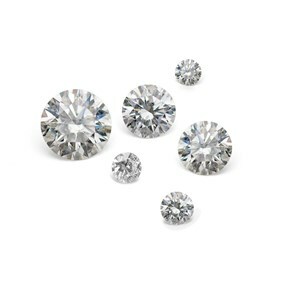 Salt and pepper diamonds are extremely popular as their individuality is distinguished by their natural flaws making each one unusual. 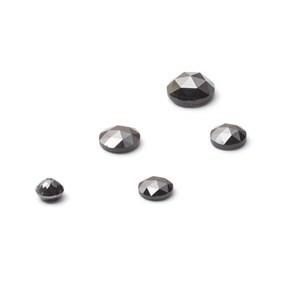 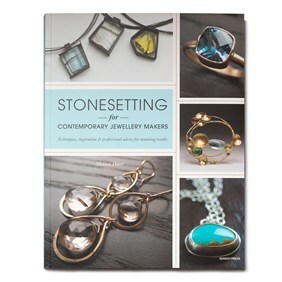 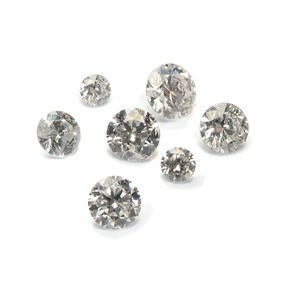 Each diamond is usually silvery grey in colour with white and black inclusions creating a salt and pepper resemblance.